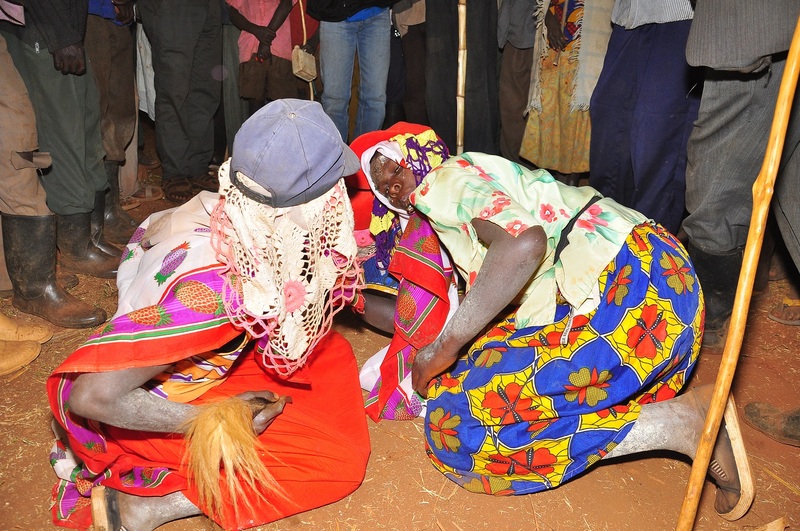 Girls dancing before undergoing FGM at Bukwo in Bortek village. KWEEN – Nineteen people in Kween district are in trouble for their alleged involvement in the banned Female Genital Mutilation-FGM. Rogers Taitika, the Sippi Region Police Spokesperson, says the suspects were picked up in an operation that started in the wee hours of Tuesday morning. He says the suspects were picked up from Tinyiny, Kapronon and Kosir town council. Taitika says they picked up 50-year-old Iren Cherop, a resident of Kaptum in Kaptum Sub County for being a senior for the FGM candidates. He says they have opened a general inquiry file vide FGS 001/20/19 at Kween police station. Edward Sikoria Komu, the assistant Town Clerk Binyiny Town council in Kween district, says those doing FGM do it both during the day and night. He says the FGM is done voluntarily, adding that about 400 girls have been cut since 2018. Uganda outlawed FGM in 2010. Anyone found guilty of their involvement in the practice faces up to 10 years in prison. If the cut results in death, disability or infection with HIV/Aids, the punishment is life imprisonment.